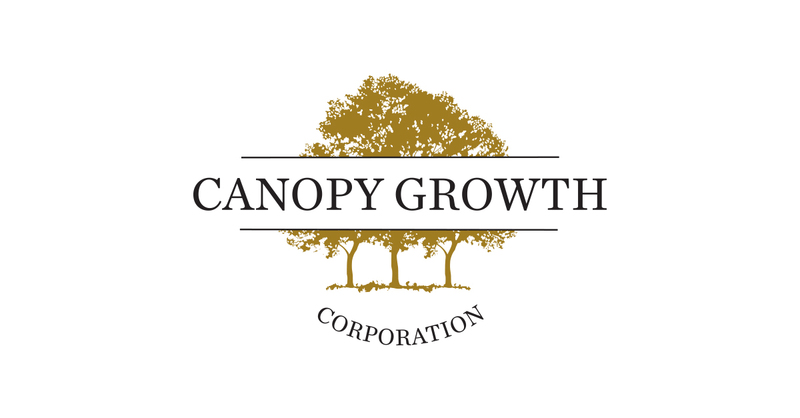 To further expand its capabilities in Australia and the Asia-Pacific market, Canopy Growth is excited to launch Spectrum Cannabis Australia. The company will invest up to $16 million AUD (~$16 Million CAD) in the state of Victoria over the next four years to establish Spectrum’s Asia-Pacific (APAC) headquarters. Spectrum will be working in partnership with the Victoria State Government to enable domestic cultivation and production of high-quality medical cannabis for patients in Australia, while serving as a distribution hub for other jurisdictions in the APAC. Spectrum’s new facility will operate as the APAC Research and Development centre and support ongoing research collaboration between Spectrum Australia and Agriculture Victoria on innovations in medical cannabis cultivation and production. Working alongside AusCann Group Holdings, a long-time Canopy partner and Australian-based medical cannabis company, Spectrum Australia’s main priority is to improve the lives of cannabis patients. From Under The Influence with Marijuana Man: Canopy Growth...The Martha Stewart of Cannabis!! !